Sorry guys, I've been so busy celebrating and basking in the Super Bowl win by the Pittsburgh Steelers (I was born and raised in the Pittsburgh suburbs and still live here)that I neglected to post an Album Of The Week. 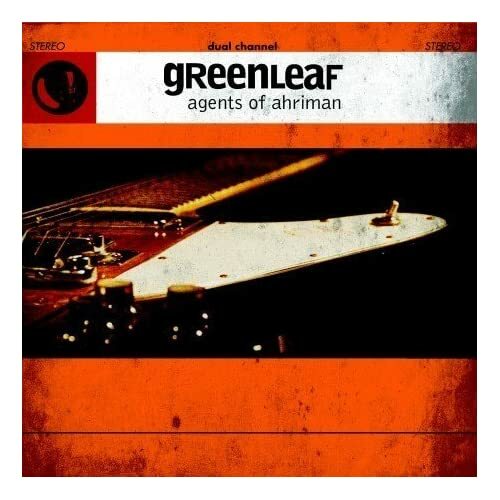 So for your listening pleasure I have decided on "Agents of Ahriman" by Greenleaf. Enjoy!